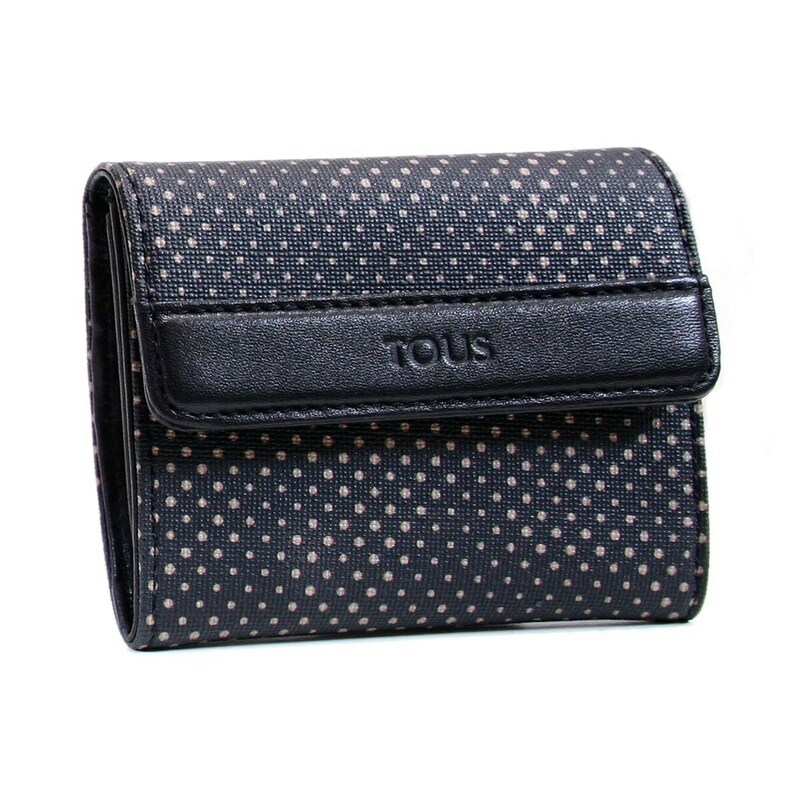 TOUS Kaos View collection wallet. Waterproof fabric combined with bovine leather. 9cm. x 11cm. x 1cm.